Hi! 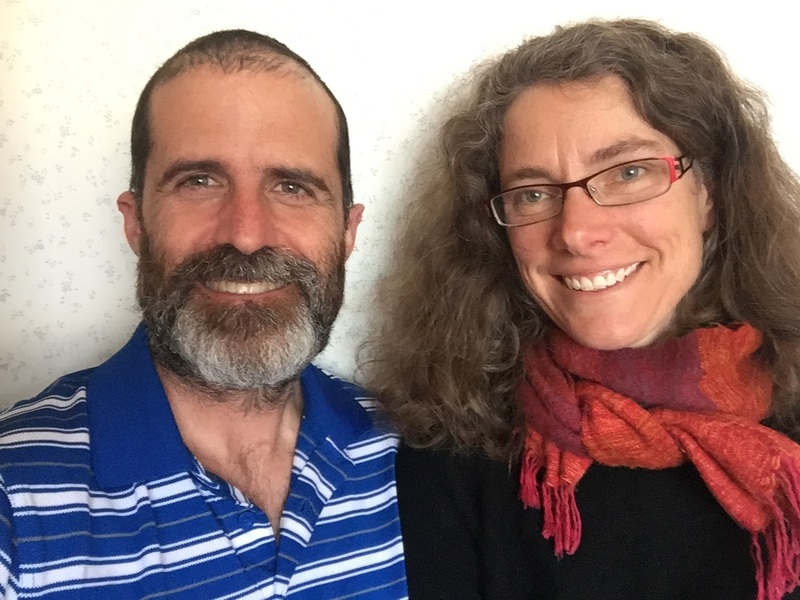 We’re Rich and Joan Bailey – two people passionate about writing and helping others. With more than 20 years of experience with writing, editing, and teaching, we can create exactly what you need to get your message heard by the right audience. Extremely professional, we take great care to do the work right the first time. We also take great pride in clear communication and meeting deadlines, every time! Please take some time to visit our WORK page and read some of the wide variety of successful writing projects we’ve completed. Also, feel free to check out our TESTIMONIALS from satisfied clients and editors. We look forward to hearing from you soon. Please reach out to us via our CONTACT page to start a conversation about how we can help you become even more successful!